Wow, you really comment fast, Saige4crafts!! Thanks! P.S. The ADT page will be up soon. I love the one of Josephina! I was looking at my reader because I follow you and this post loaded so I decided to comment! Wow! That photo of Addy is stunning! She is a gorgeous doll! 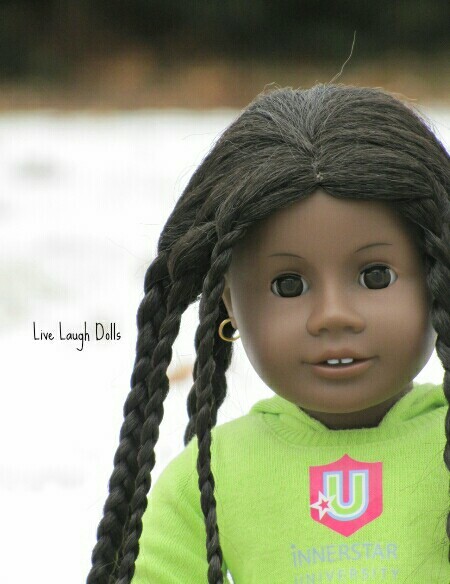 It is really too bad that she doesn’t get more attention from American Girl. 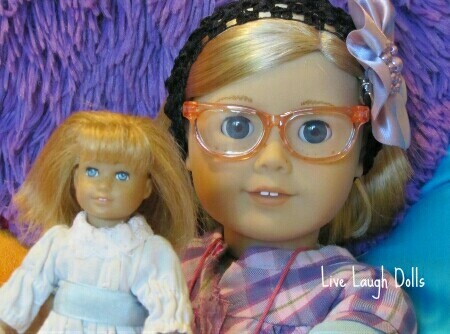 The pictures are so good, your dolls are very pretty! Sorry I thought Violet was Josephina! Violet is so pretty! 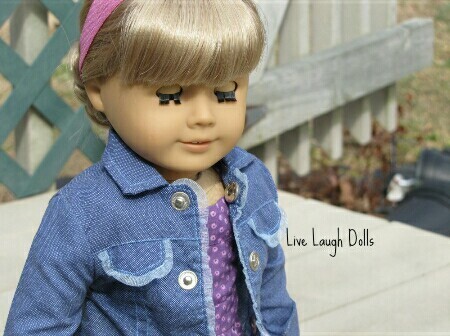 She’s a Marisol doll,right? Thank you Carli! Yup, she is!